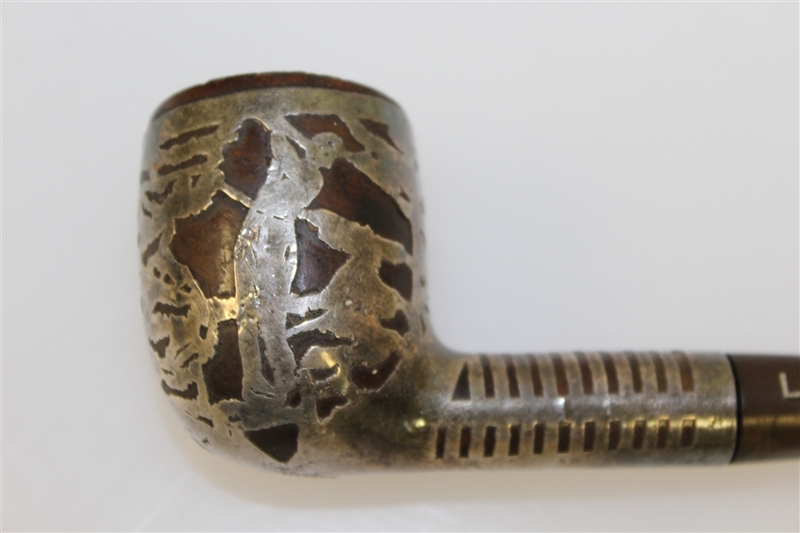 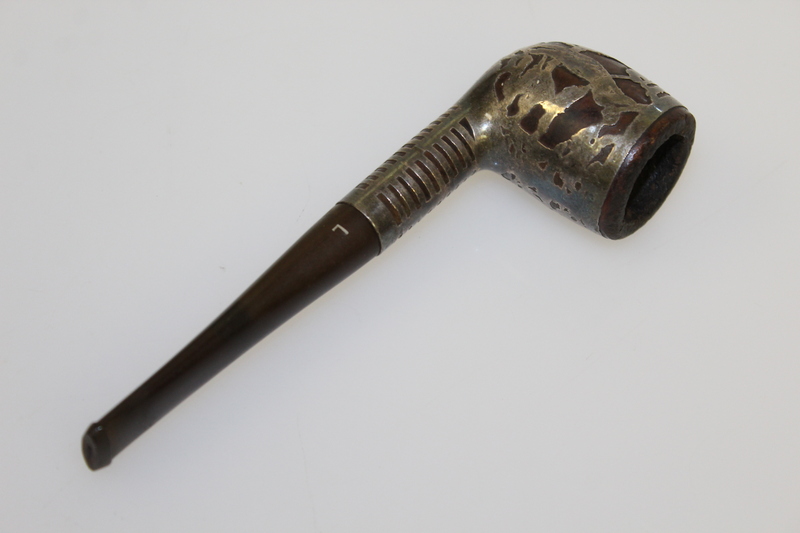 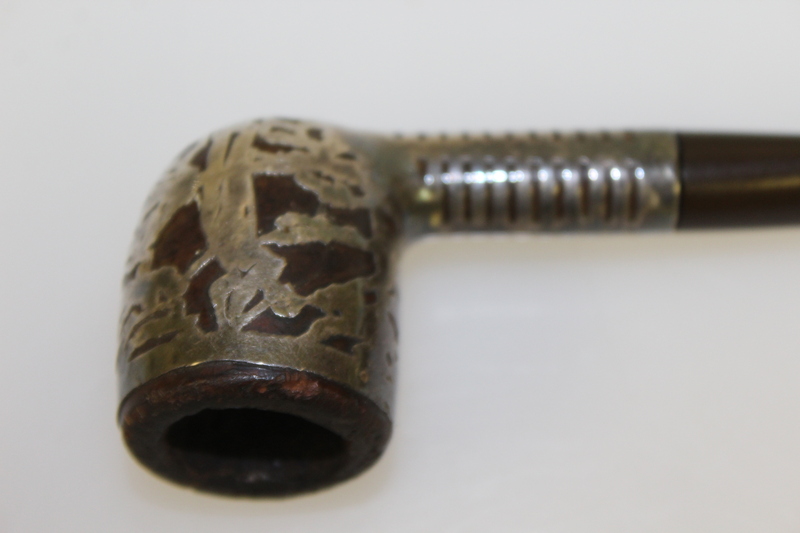 Here we have a vintage golf themed sterling silver pipe from the 1930's. 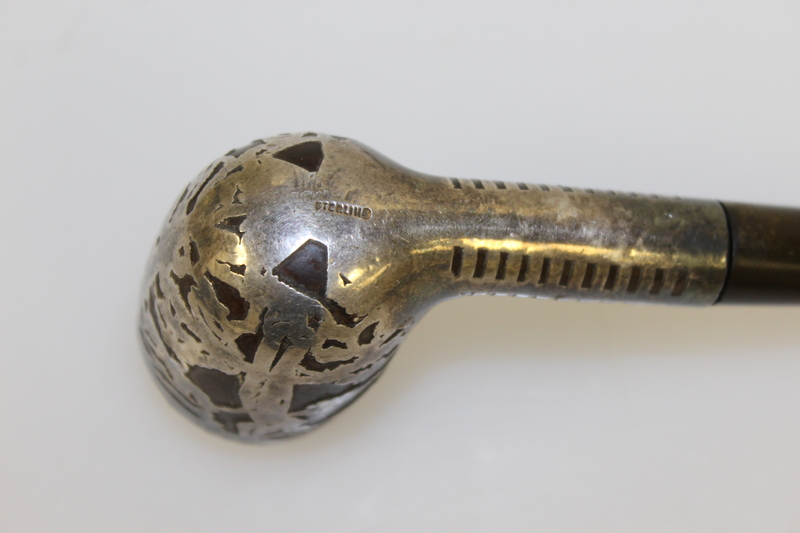 A golfer appears post-swing in the silver overlay. 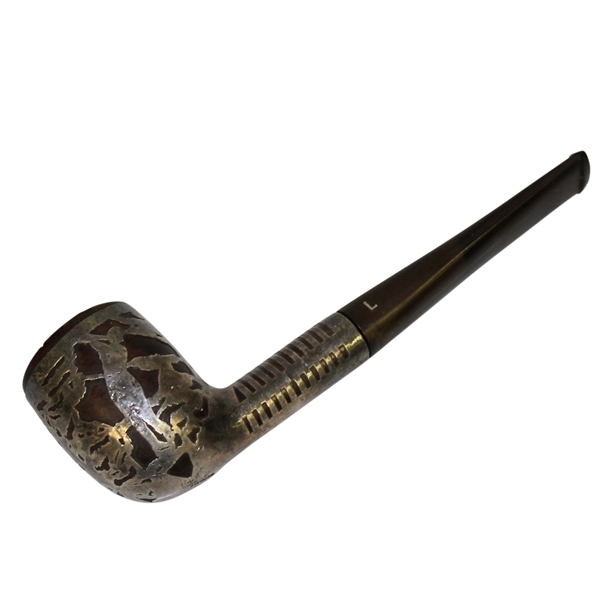 Comes in great condition and is highly presentable.